A growing trend in the financial marketplace is the “buying” of pensions or a portion of pension payments for a lump sum or cash advance. 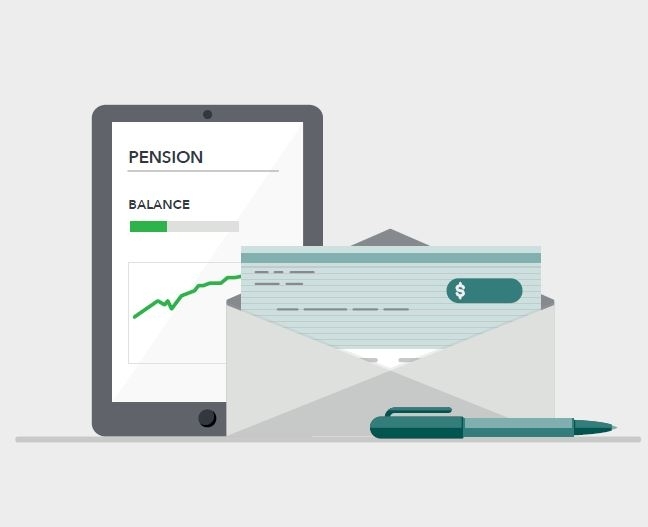 These cash advances offered by pension advance companies can have major repercussions and decrease future pension payments with high interest and fees. The Consumer Financial Protection Bureau released a blog and included a printer-friendly handout to share tips to protect pension funds. See the three tips below and share with those you know who may be considering this as an option.